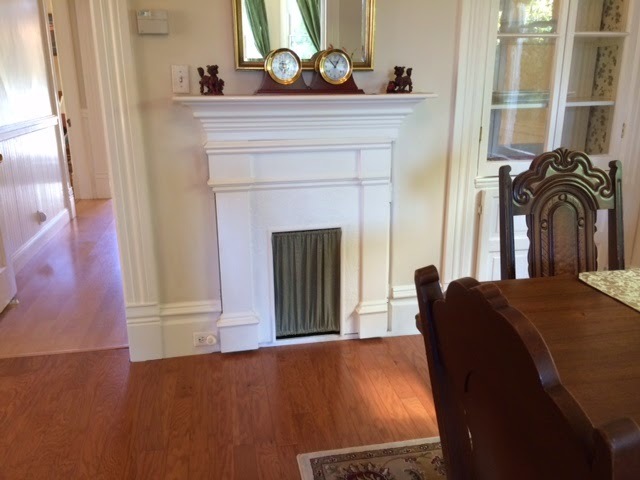 Now you see the fireplace…. And voila! Next you see storage! This is a great house at 1921 Lafayette…it’s been maintained throughout by these current owners with loads of improvements: newer foundation & a shop in the high basement (which is the one good reason my late husband would think it was perfect) plus all kinds of nice extras.. suitable to the period. 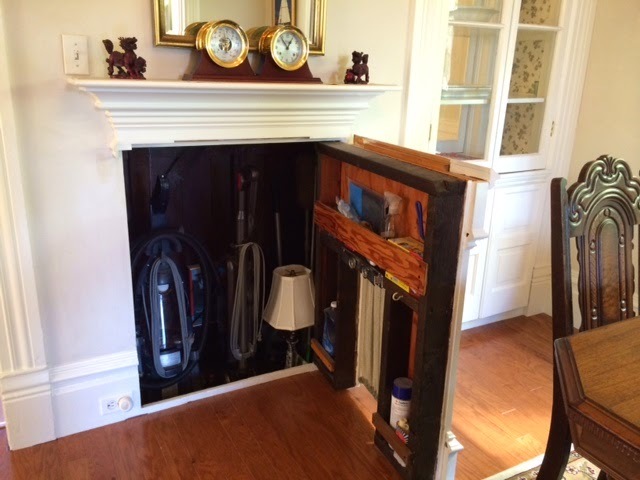 Since very few of the chimneys work as chimneys in Victorians…this owner decided to make it work for cleaning tools and storage! This one of two houses that received Winner(s) of the Week from me. After last week..going out on a limb…I’m taking it all back. My clients wrote an offer on 1010 Post St. Instead of the 2-3 offers, they received 8! It was listed for 749K. My understanding is that it sold way over 900K. But then, cash will do that for you….look for a close on this in less than 2 weeks, and the Buyer(s) are giving the Sellers 3 month rentback. And cash will do that for a Buyer. Lenders only want to see rent-backs only for up to 60 days max. One thing that I did tell my clients, is that over the next years we will see single level homes with some type of yard (for pets), in much more demand due to the(youngish) baby-boomers wanting to get out of their big homes, and into a single level, detached products thus attempting to avoid NOT living at home vs living in a home… get it? Broker Tour Tues There were 11 on the tour this week…3 more were repeats. Saw all but one of the 4 unit buildings. Alameda Real Estate Awards…remember this is only my perspective. A tie for Winners of the Week! You know about 1921 Lafayette…but 2221 Central is a 4 unit Victorian with fabulous qualities…including parking, laundry, large units, updated and upgraded. Awesome! Have a great weekend….be happy!